Intercultural competency is a top priority for hiring managers even if you aren’t pursuing an international position. Managing increasing cultural diversity in international business, or in any other working environment, is one of the major challenges that globalization has introduced to our world. These differences in culture can lead to higher levels of stress, conflict and uncertainty in the workspace. 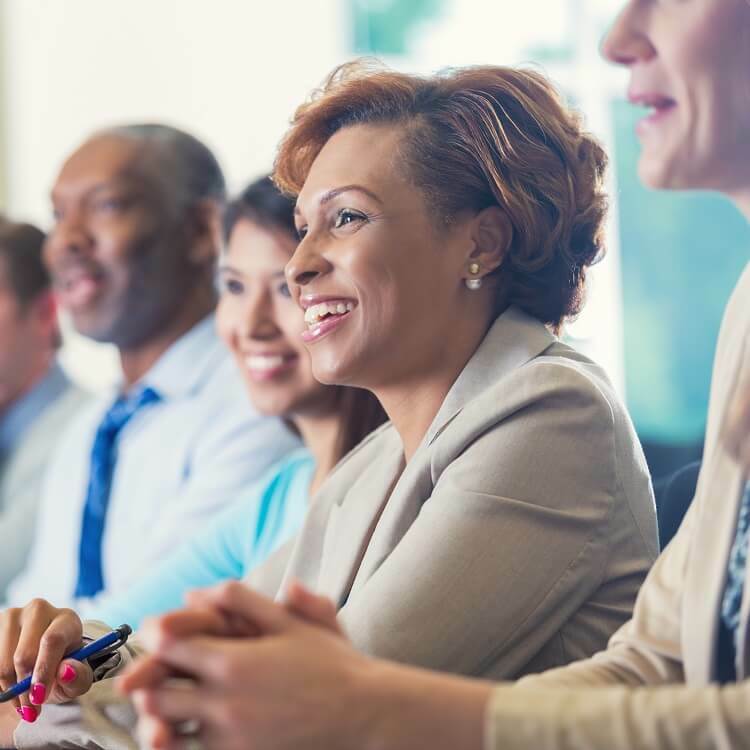 Cultural variables must be understood regardless of the background of each professional and it is imperative for organizational success now, more than ever, to bridge cultural gaps and embrace intercultural diversity.